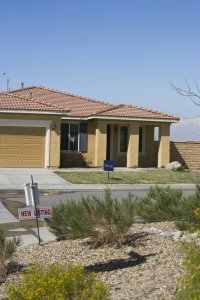 Selling a house fast can be bewildering, particularly if you’re dealing with issues such as foreclosure, emergency medical bills and want to get cash quickly. So, things can seem more overwhelming and frustrating when the condition or problems with the house make selling even harder. The result is that the homeowner will have a difficult time with the sale of the property which is why many homeowners in San Antonio, TX turn to San Antonio All Cash home buyers. 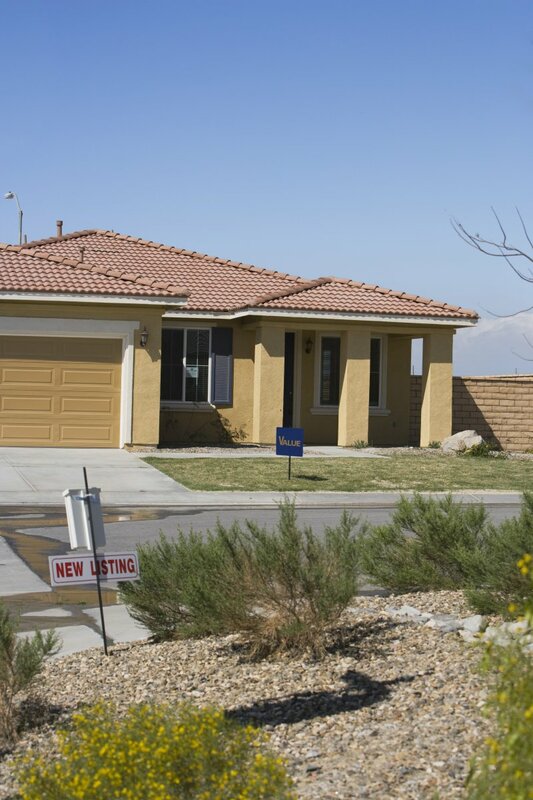 Ugly houses are common and can make selling a house quite challenging. Typically, ugly houses are as a result of poor architectural creativity or sometimes age. If your home is ugly, and you don’t have the means or the time to work on improving its beauty, it will be deemed unsuitable by potential buyers. Some houses are ugly than others, but we have seen them all. So, regardless of the cause, we will buy your ugly home without you having to deal with curb appeal. Even a first-time home buyer will spot poor maintenance issues and walk away from the deal. If a property isn’t properly maintained, then there will be signs of crumbling masonry, cracked surfaces, broken fixtures, and makeshift electrical wiring and plumbing. Buyers often look for a fresh coat of paint when searching for homes to purchase. Therefore, without exceptional maintenance services, selling houses fast is next to impossible. Fortunately, at San Antonio All Cash we buy rundown houses and save you money and energy that would otherwise have been wasted on repairs and renovations. Roof damage, malfunctioning heating systems, flooded basements, dump walls, and shoddy electrical wiring are some of the most common house issues. A house with all these issues is likely to be considered uninhabitable and un-mortgageable by house inspectors. When this happens, all buyers pull out. Why? Well, quite frankly many people looking to buy houses want to avoid the stress of dealing with the repairs after purchase. However, at San Antonio All Cash, we take pride in our ability to work with everything. Regardless of the condition, we are more than happy to give you cash for house San Antonio. Typically, a house seller in San Antonio would be forced to deal with the issues before listing the property. After all, problems with the property prohibit the sale. While some might think that the key to dealing with a property with problems would be to solve those problems, there’s an alternative work with San Antonio All Cash. At San Antonio All Cash, because we do not care about property problems and are experienced real estate buyer, we will buy your home in San Antonio for cash no matter its problems. When you sell to us, not only do you avoid dealing with the property issues but you’re also selling to honest and genuine cash home buyers. Forget about elusive house buyers and call us today!